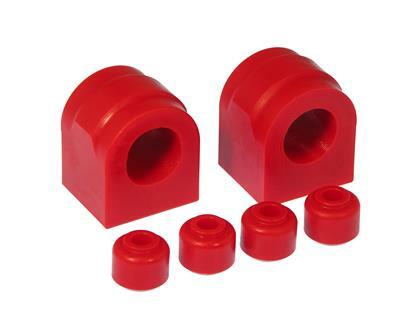 Prothane Offers precision-made, yet universal, sway bar bushing sets that deliver maximum performance. The same formulated performance compound found in Prothane’s other sway bar bushings are used here, giving you superior handling over the stock rubber units. 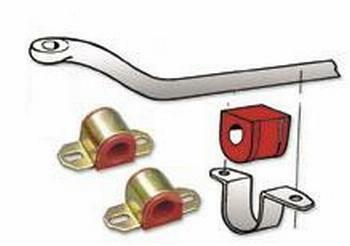 The widest range available to cover all applications. 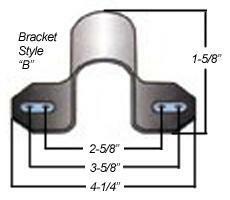 Each pair is sold with matching heavy duty brackets to insure a perfect fit (if required/will not fit OEM brackets).